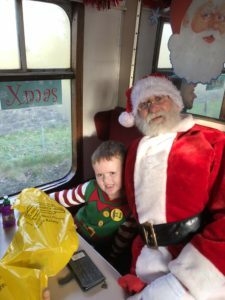 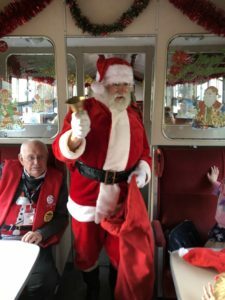 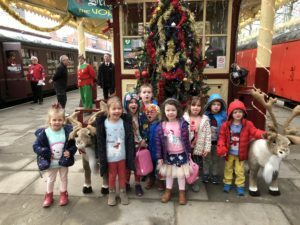 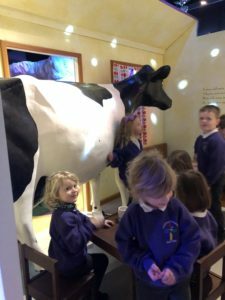 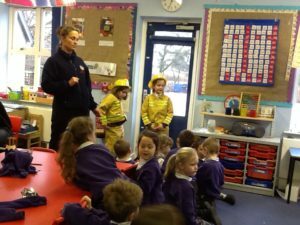 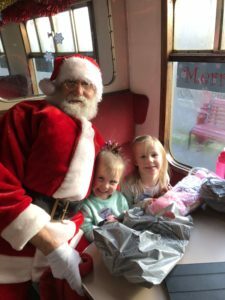 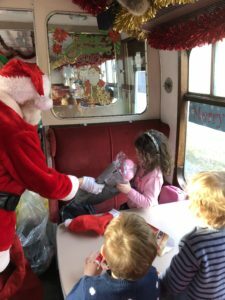 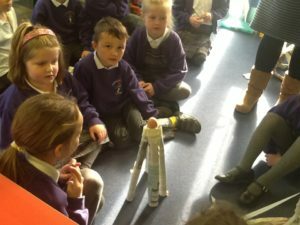 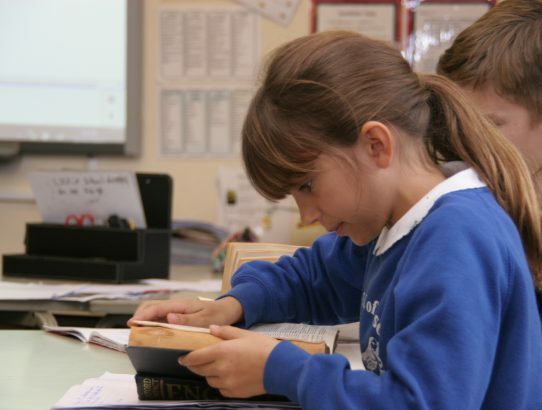 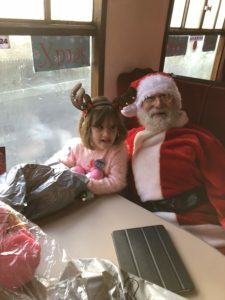 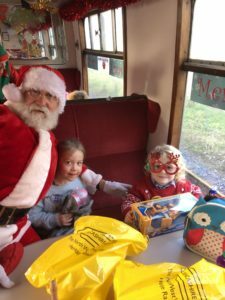 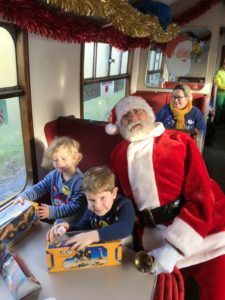 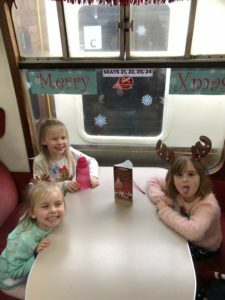 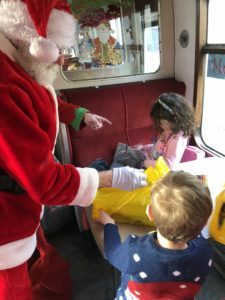 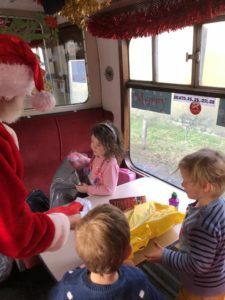 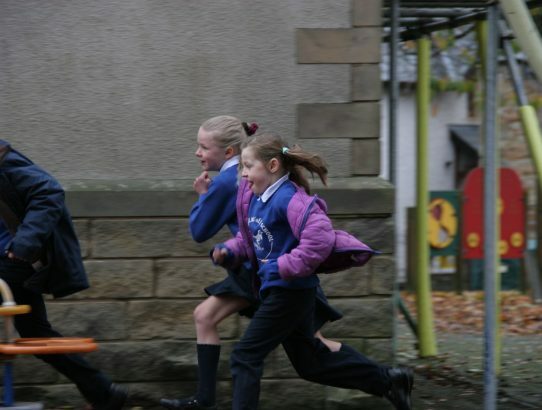 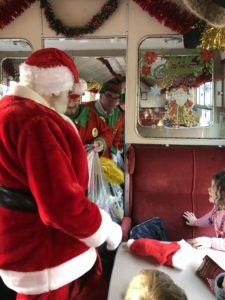 On Tuesday the children in Puffin Class received a personal invitation from Alabaster Snowball, inviting them onto a magical train ride to see Father Christmas! 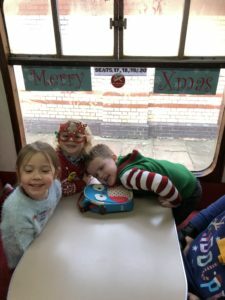 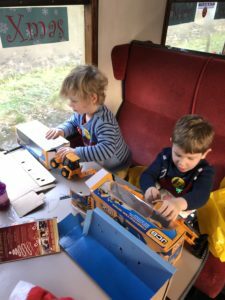 We all wore our best Christmas clothes and boarded the steam train. 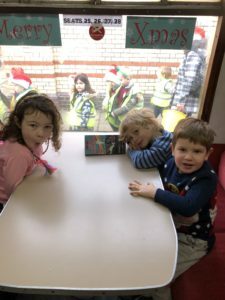 After a festive snack, a visit from a magician and Christmas singing, Santa came to see us and gave us a present.